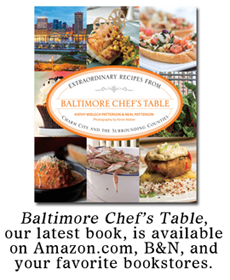 While Baltimore doesn't have a Michelin guide (and never will), New York does. 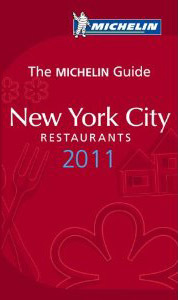 The 2011 version has been released and 57 NY restaurants have been awarded stars. Inclusion in the Michelin guide is a sign of excellence no matter what the star tally or category. 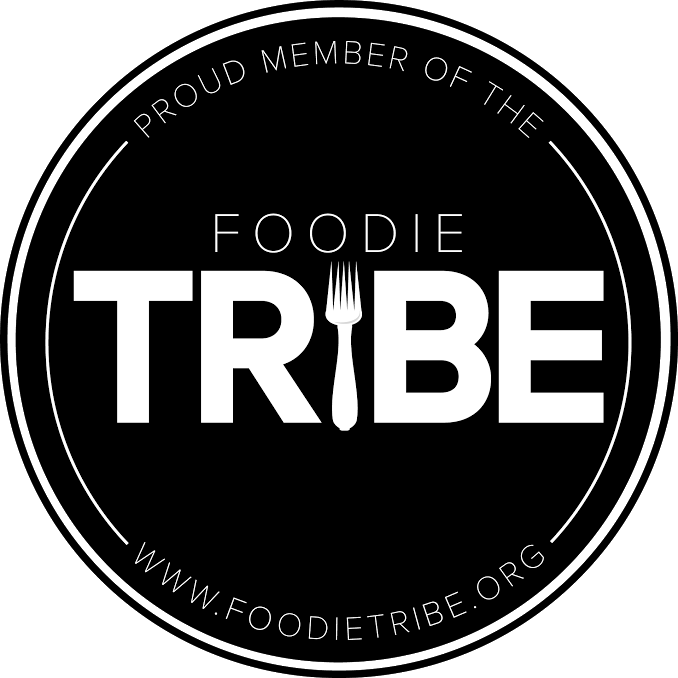 In fact, 715 restaurants were selected for inclusion this year. SEVEN HUNDRED FIFTEEN. In New York. Sheesh. They have a lot of restaurants. A quick look at the 57 star recipients shows that I haven't eaten at a single one of them, although I have WD-50, Per Se, Le Bernardin, The Modern, Eleven Madison Park, and the Spotted Pig on my bucket list. 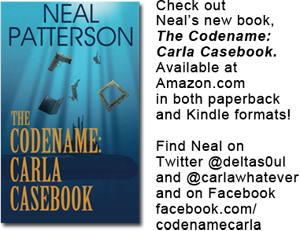 Check out the list and press release here.